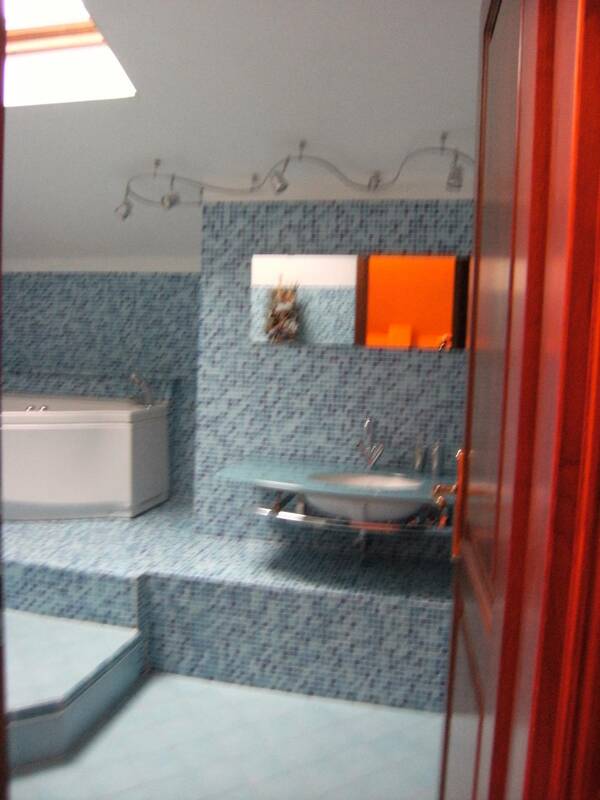 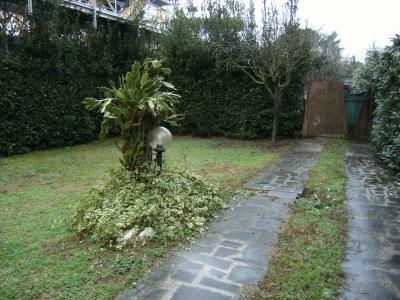 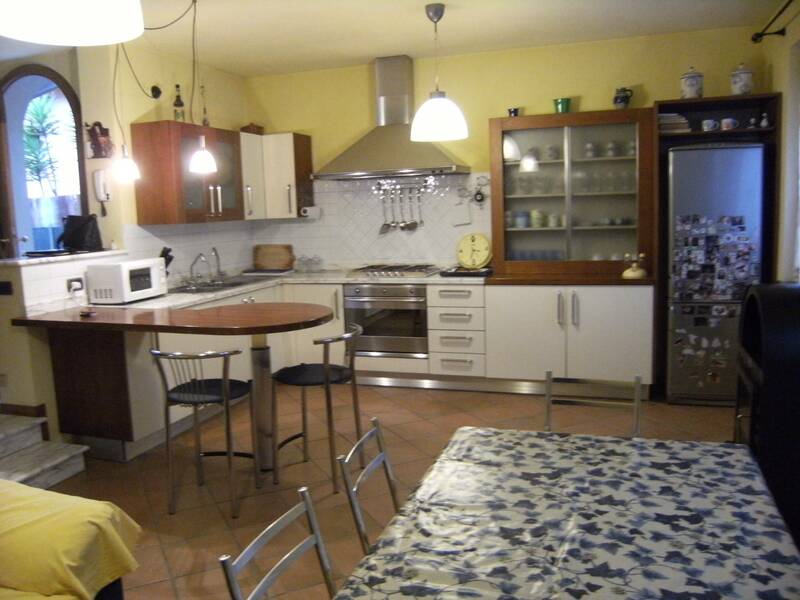 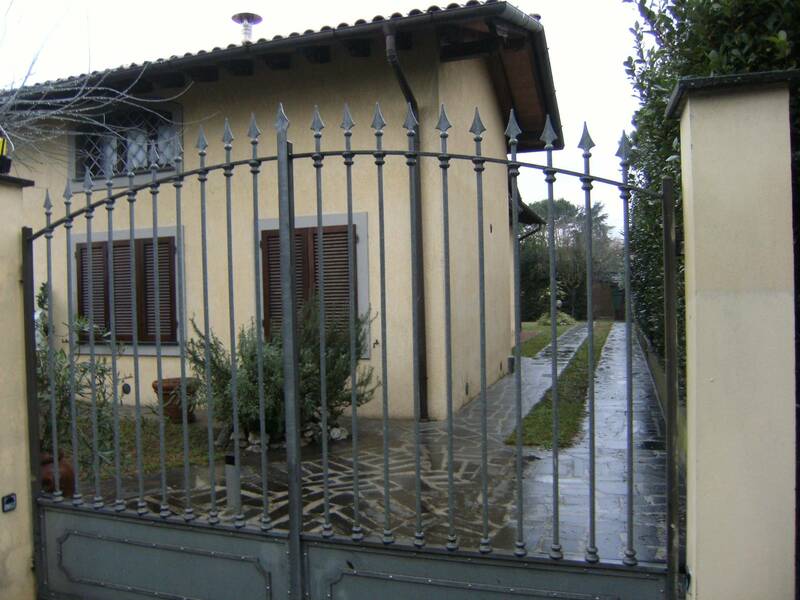 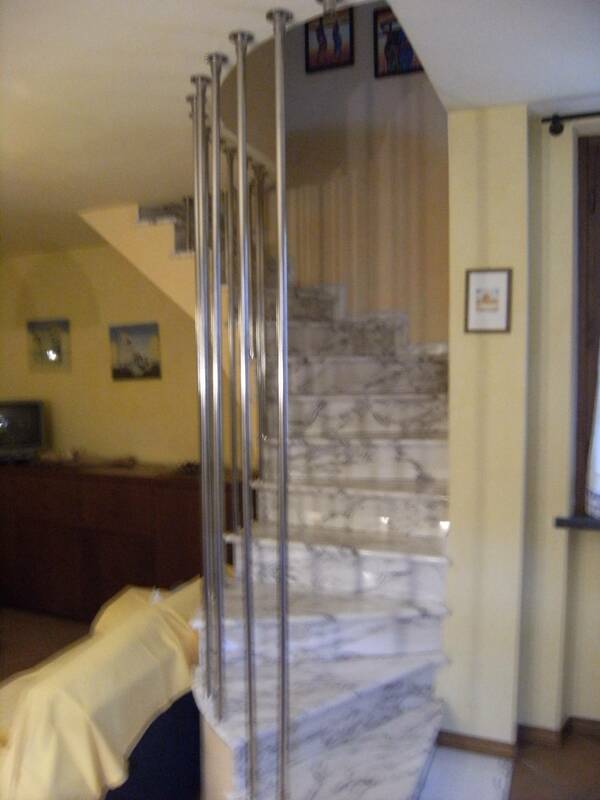 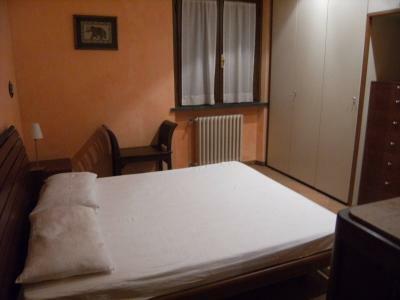 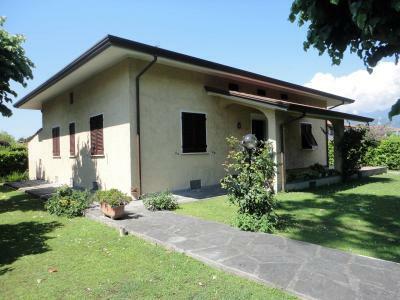 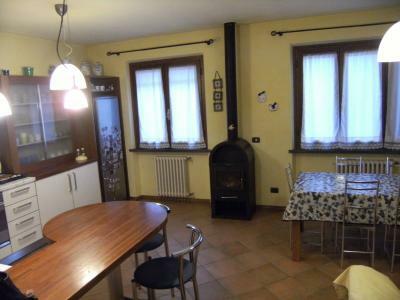 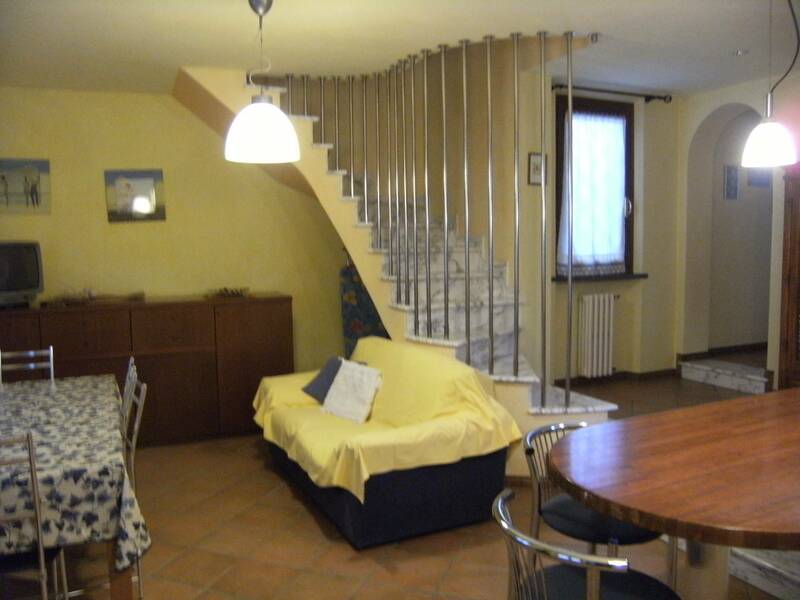 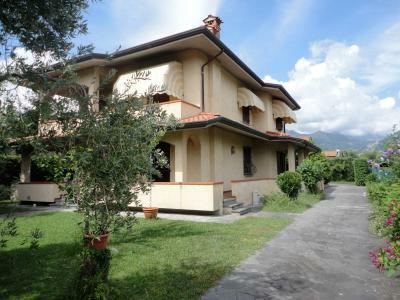 Forte dei Marmi, residential area, summer or annual rent cottage with private garden and parking with automatic gate. 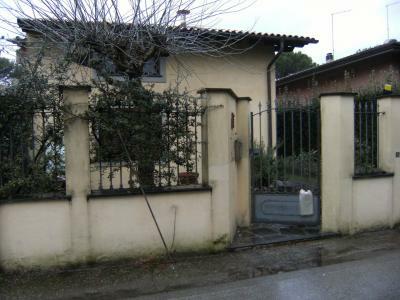 The House consists of: ground floor with kitchen/living room, bathroom, two double bedrooms. 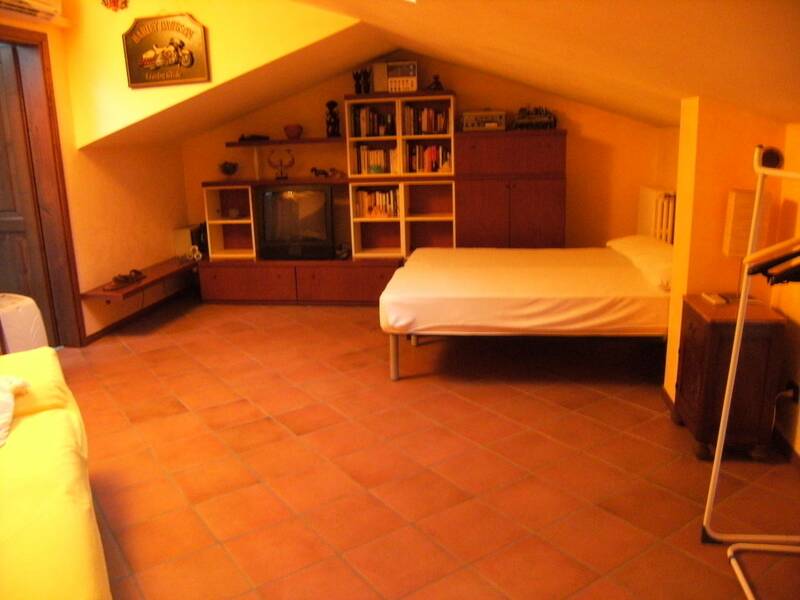 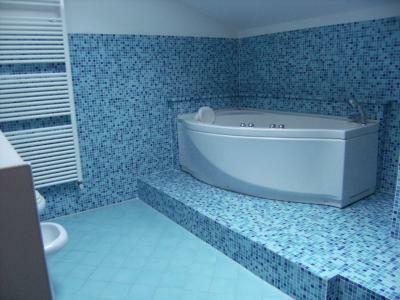 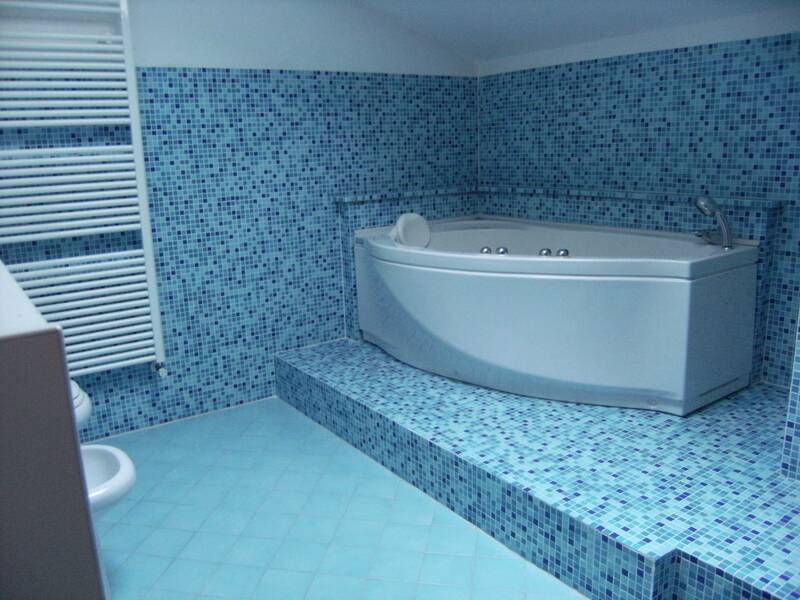 Attic with air conditioning with double bedroom and bathroom with jacuzzi.